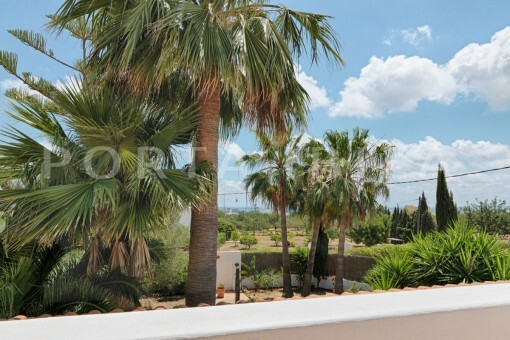 This well maintained two floored home with double garage, wine cellar and pool is situated on the outskirts of Ibiza, on approximately 1512 m2 large plot. 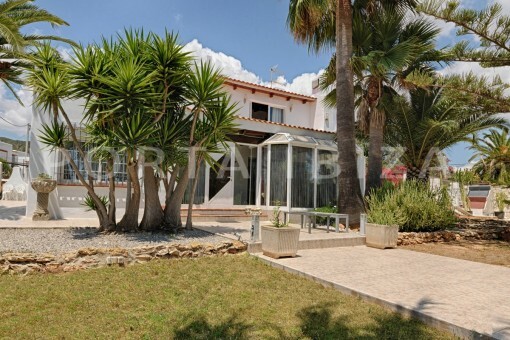 The house with living room, 4 bedrooms, 3 bathrooms, dining room has been upgraded constantly and is in very good condition. 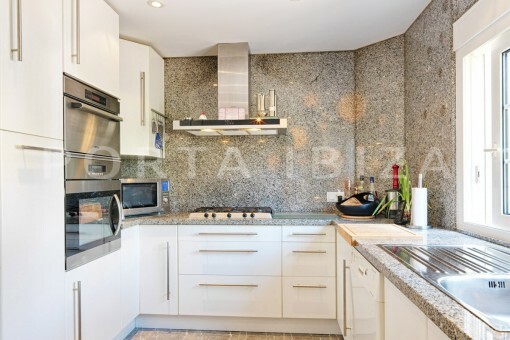 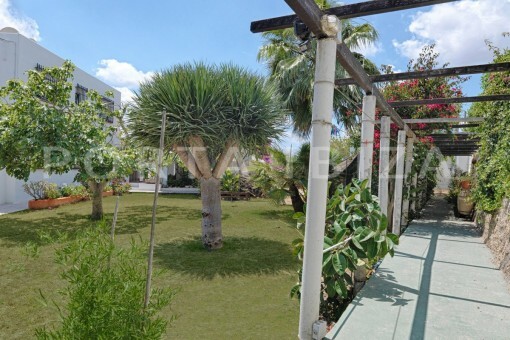 Due to the double garage and separate utility room it provides direct access to the beautiful garden with various terraces. 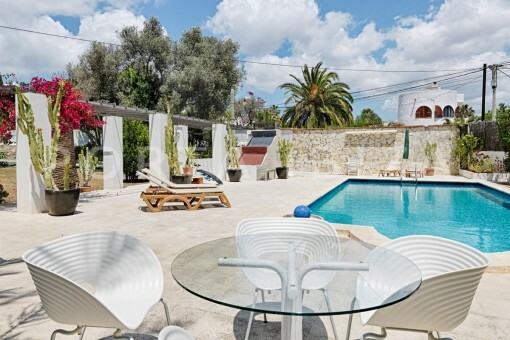 A BBQ grill, an outdoor kitchen, and a 10x 4,5m large pool complete the property. 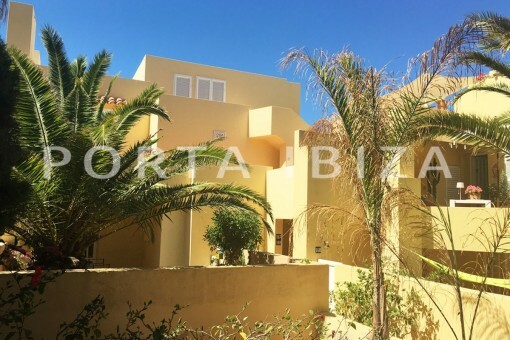 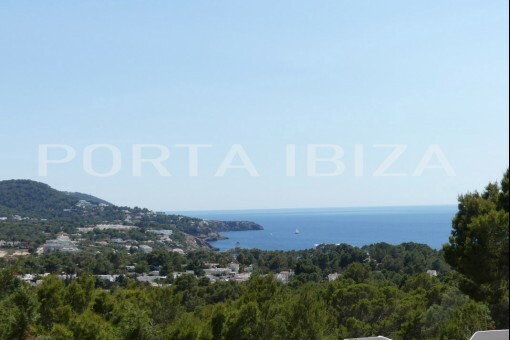 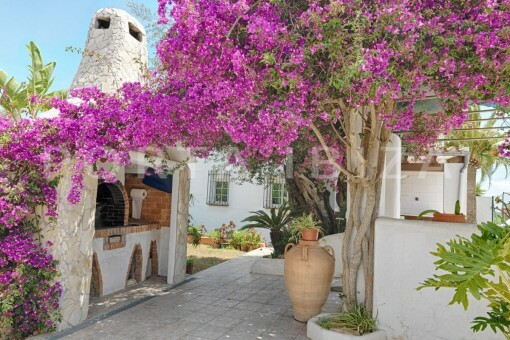 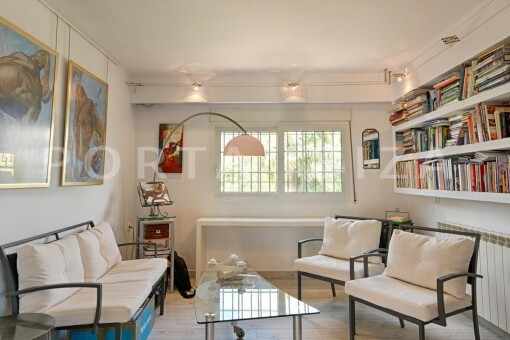 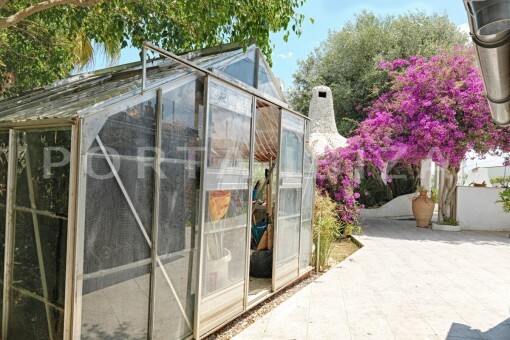 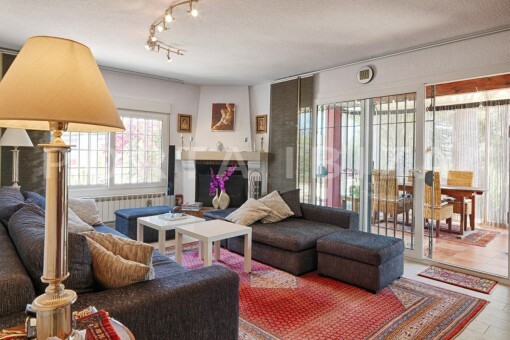 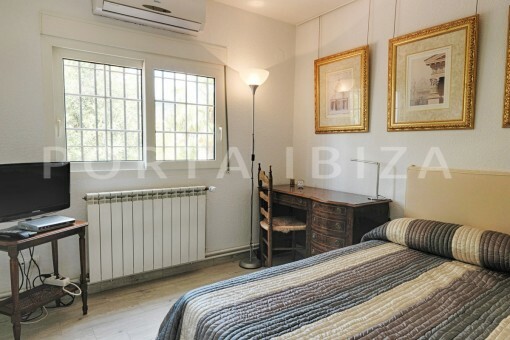 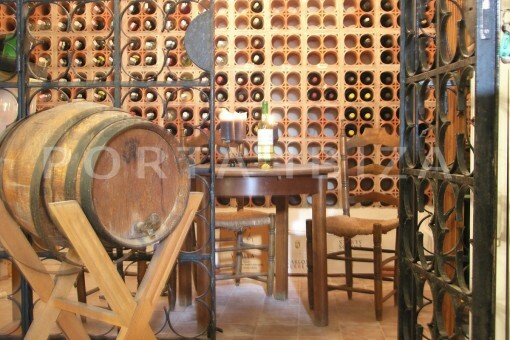 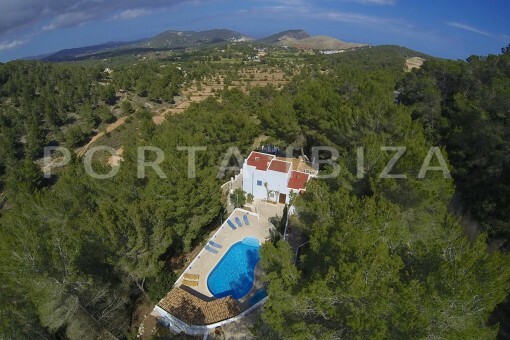 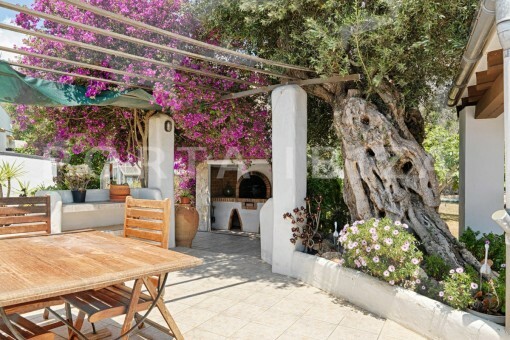 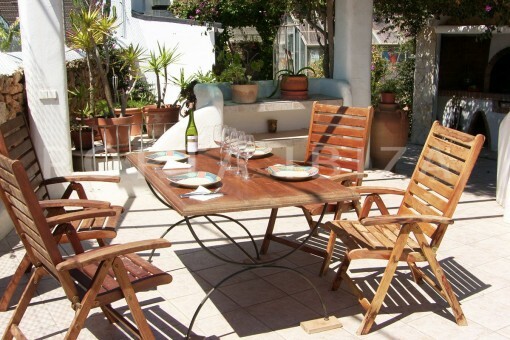 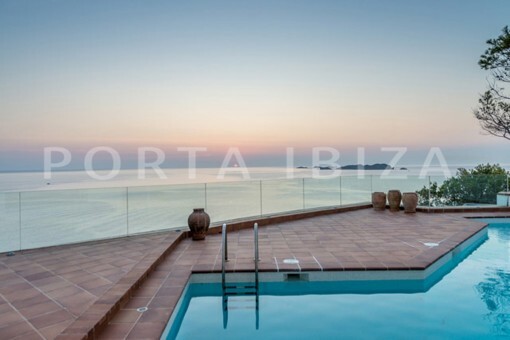 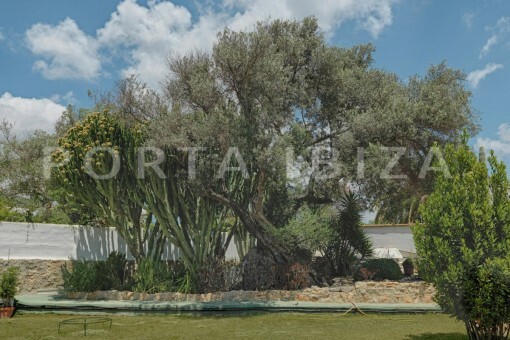 I'm interested in: Well kept country house near Ibiza (Objekt-Nr.101594).